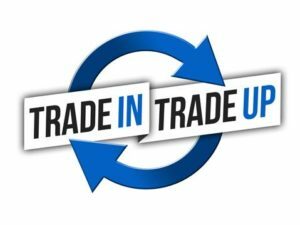 We Trade-In or buy your used Dictation Equipment, Used Digital Recorders, Used Tape Recorders, Used Desktop Transcribers, Used Headsets and other computer related products. Trade in used transcription equipment, in Toronto, Canada. We can also advertise your old equipment on our website and we take a 15% commision fee once sold. Send us pictures of your product and they can be listed on our website today. For more information about Supon Voice Trade In Trade Up: Please email supon@suponvoice.com or call 905-479-9245.